Pure caffeine has come under scrutiny again as six Senators ask the Food and Drug Administration (FDA) to ban the product. Caffeine in its pure form is so strong that a tablespoon of it can be fatal. A teaspoon equals around 28 cups of coffee and can cause nausea, vomiting, anxiety, and heart palpitations, according to FDA. 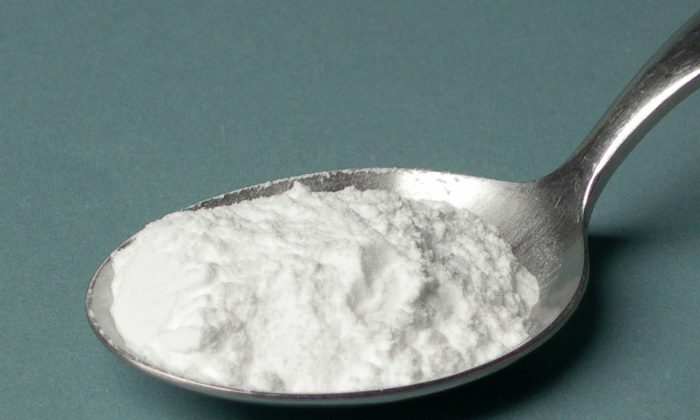 Six democratic Senators, including Richard Blumenthal of Connecticut and Sherrod Brown of Ohio, sent a letter to the FDA on April 26 asking the agency to ban pure caffeine sold for personal use. “The FDA must do more to protect unsuspecting consumers from this dangerous and deadly substance–and that means ending the retail sale and marketing of pure caffeine,” Blumenthal said. In 2014, two people died of a pure caffeine overdose, prompting the FDA to issue a consumer advisory. In September 2015, the FDA sent warning letters to five companies that were selling pure caffeine and all have since stopped selling the bulk product, according to ABC. But some online retailers still sell it. Last month the FDA sent a warning letter to another seller, whose website is now not functioning. The products named by the FDA recommend a dosage of 1/32 to 1/14 of a teaspoon. But people usually don’t have proper measures for such tiny quantities, the agency noted. “The difference between a safe amount and a toxic dose of caffeine in these pure powdered products is very small,” FDA stated. Online comments from the users of the product suggest people are aware of its dangers, at least one due to mismeasuring the dosage. James Wade Sweatt, a 24-year-old college graduate from Georgia, died in 2014 from a pure caffeine overdose. He had sought pure caffeine to avoid the added sugar and sodium associated with soda or energy drinks, according to the FDA. He had also downloaded a conversion chart to try to calculate the right dose. The most common form of pure caffeine available online now is in capsule form—usually containing 200 mg each—which removes the problem of incorrectly measuring the dosage. For comparison, a latte at Starbucks contains 75-150 mg of caffeine. A 20 oz bottle of caffeinated soda contains around 60-70 mg. Epoch Times was still able to find the powder form of pure caffeine for sale online, though only from two sources, one of which indicated the product was intended only for the production of dietary supplements.